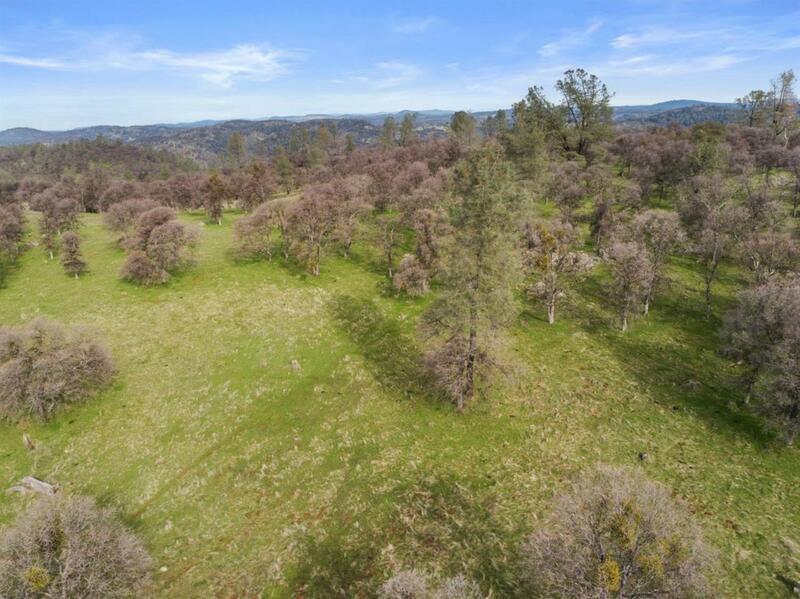 This beautiful, and very private 100-acre parcel is the ideal place to let your imagination take over allowing for endless possibilities. 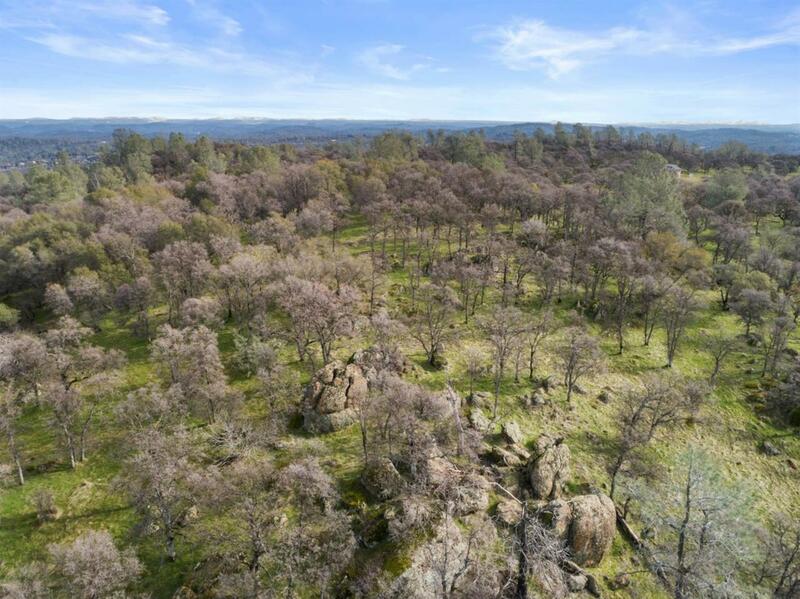 This land is tucked away deep into a gated community and surrounded by properties similar in size, some of which are protected to help preserve the natural wildlife, oak woodlands, and scenic beauty. 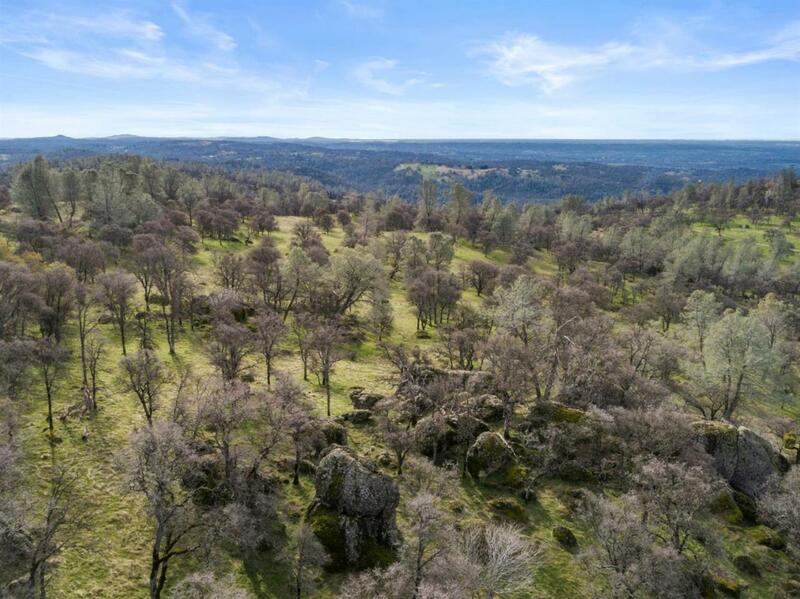 Perfect for escaping the busyness of the city and yet minutes away from gorgeous golf courses, tasty wineries, and majestic hiking trails. 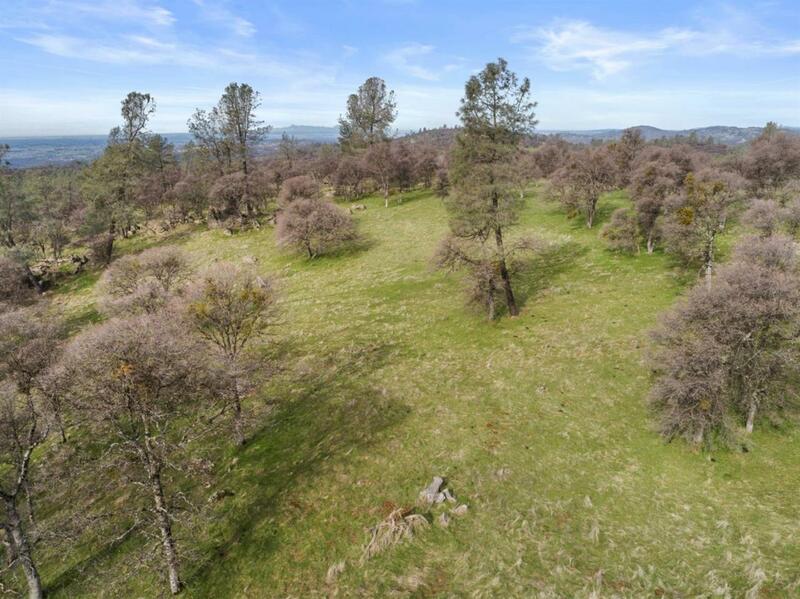 When you come to explore what this property offers, you will notice flat to rolling topography, abundant oak trees, pastures for grazing, small to large rock outcroppings, also including several locations that could be ideal for the ultimate home of your dreams. Imagine adding farm animals, or planting the vineyards or crops you have dreamt about just waiting for the right opportunity to come along. Or perhaps this is an ideal location to generate additional revenue while hosting events of all types.